Quiet ? You're not kidding. It has taken me two weeks into the new year to get back to the blog. It has also taken me two weeks to get back to the pub. January is traditionally the quietest month for London's pub trade and I have done little to help. 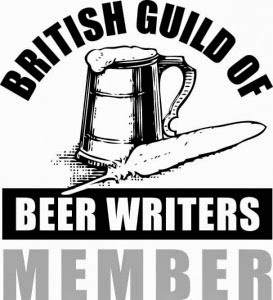 For CAMRA, the Christmas break is traditionally quiet for campaigning but, now we are into the new year, London's branches are working hard surveying pubs to be included in the 2010 Good Beer Guide. The early part of the year is also traditionally when many branches hold their annual general meetings and set their campaigning goals for the year.. The first National beer festival is next week in Manchester - National Winter Ales Festival - and London's first of the year, Battersea Beer Festival, will follow soon after from 11th to 13th February. I wish all a belated Happy New Year and look forward to sharing some good times ahead. Cheers.